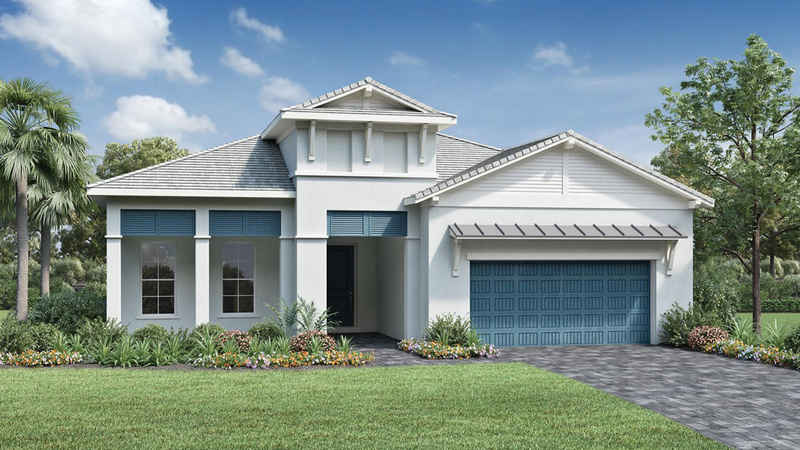 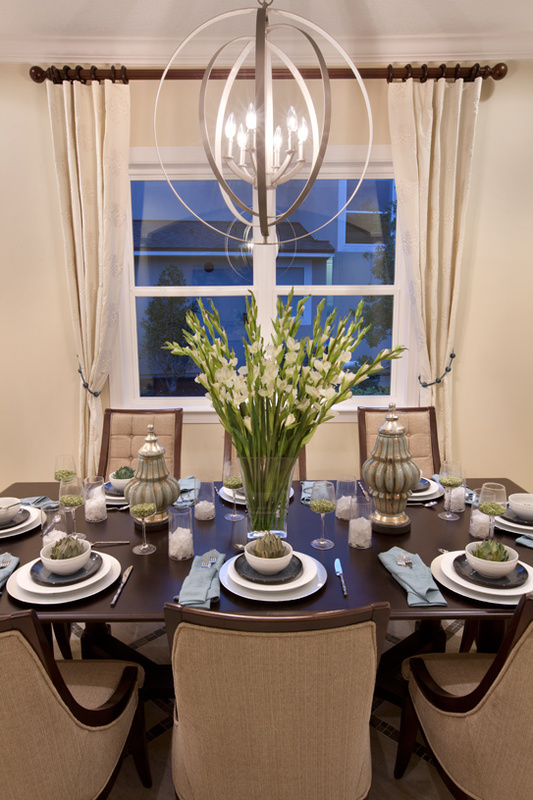 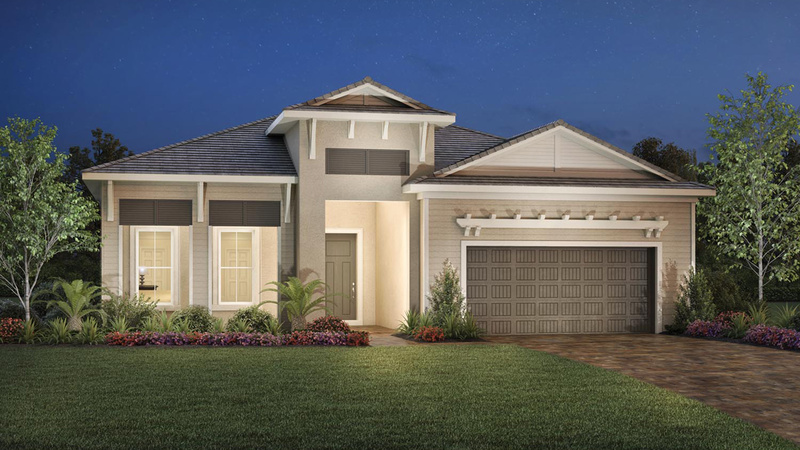 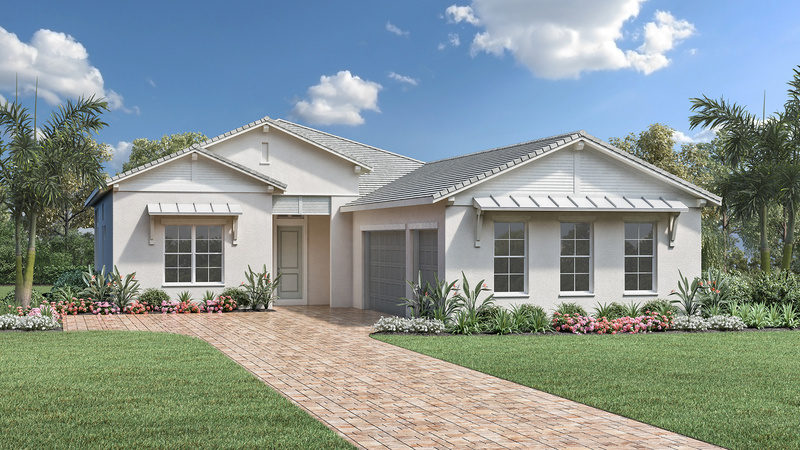 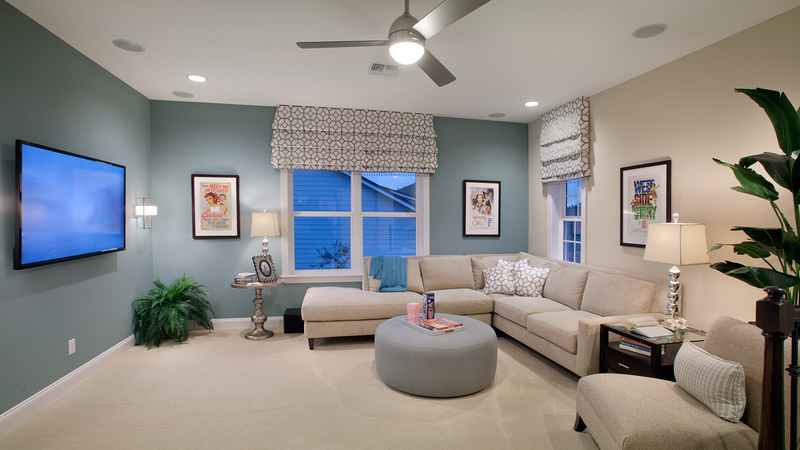 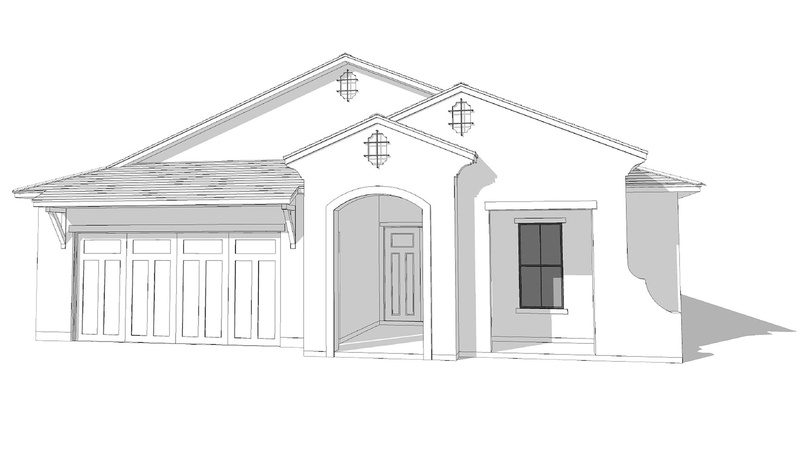 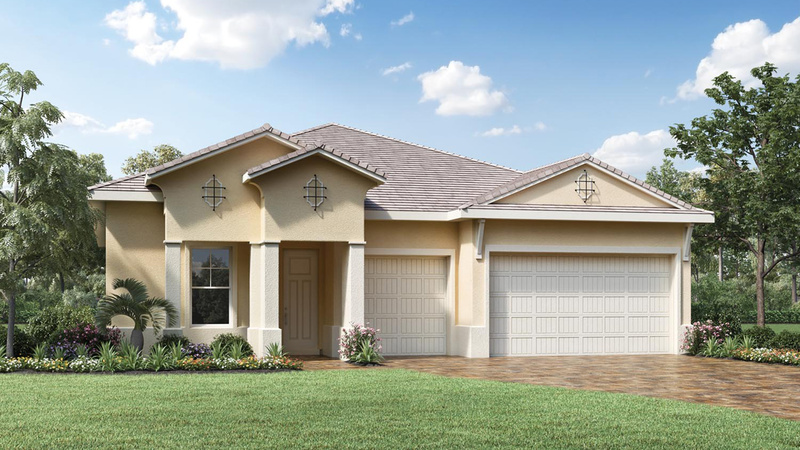 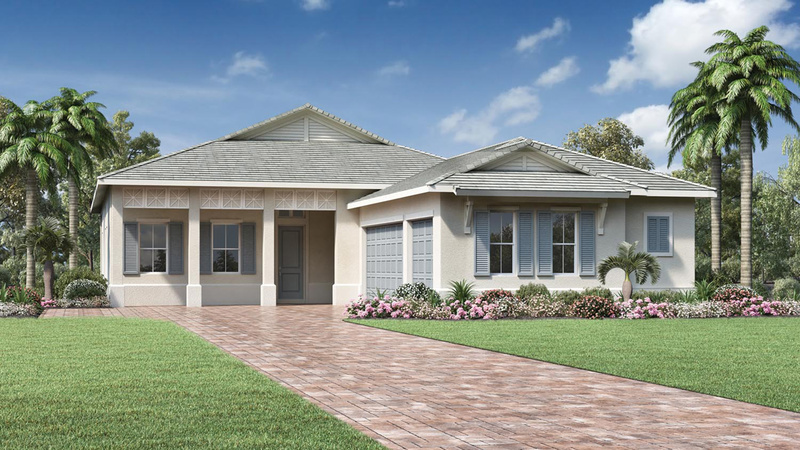 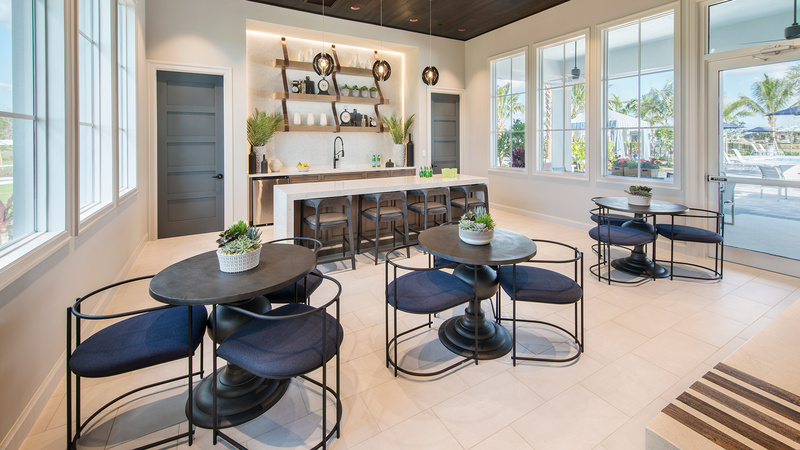 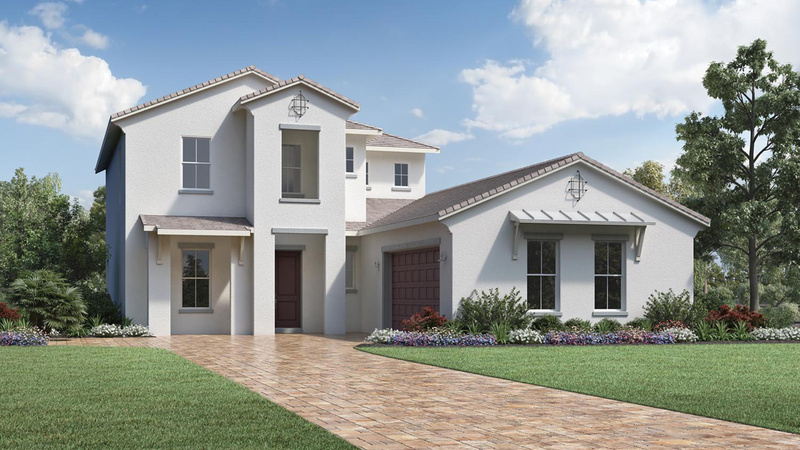 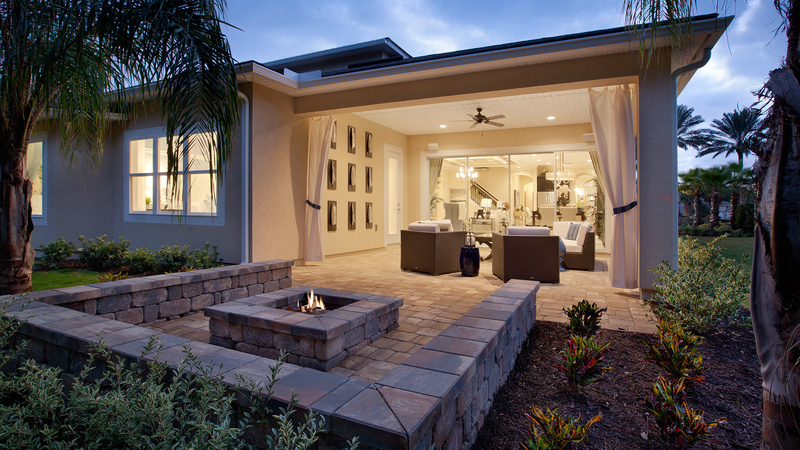 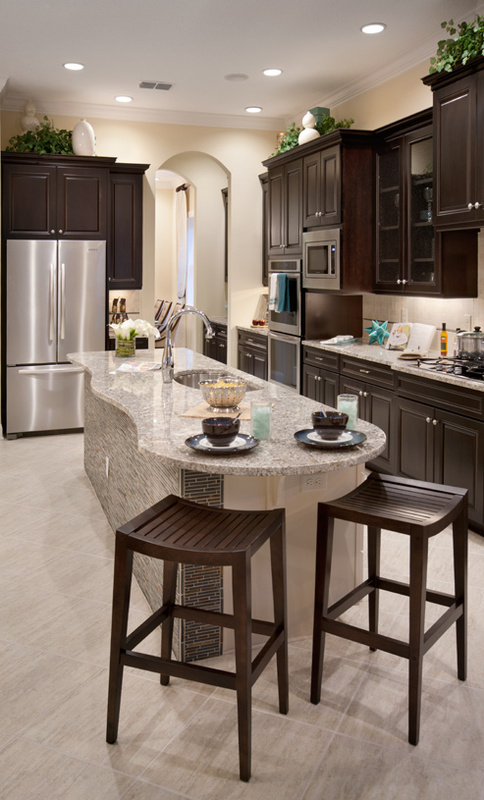 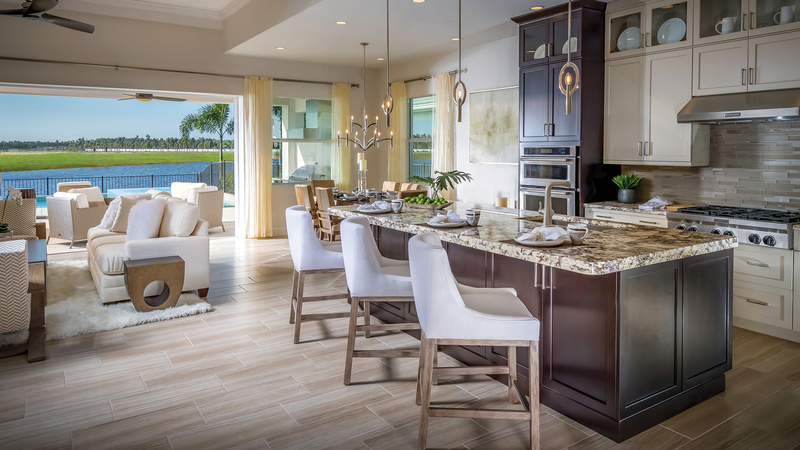 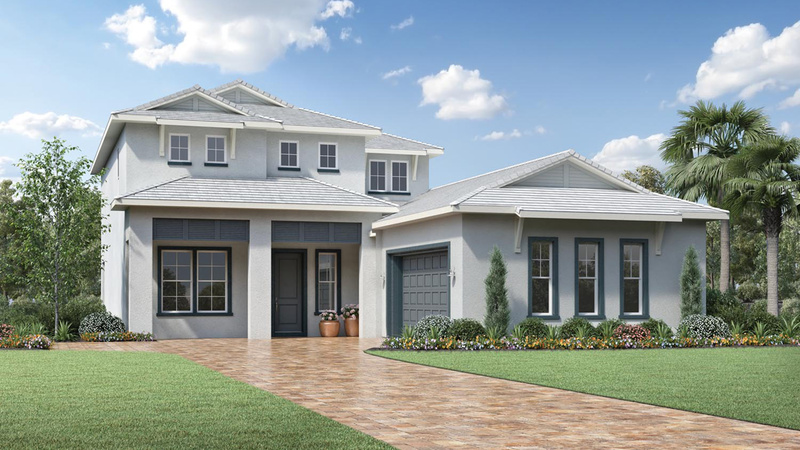 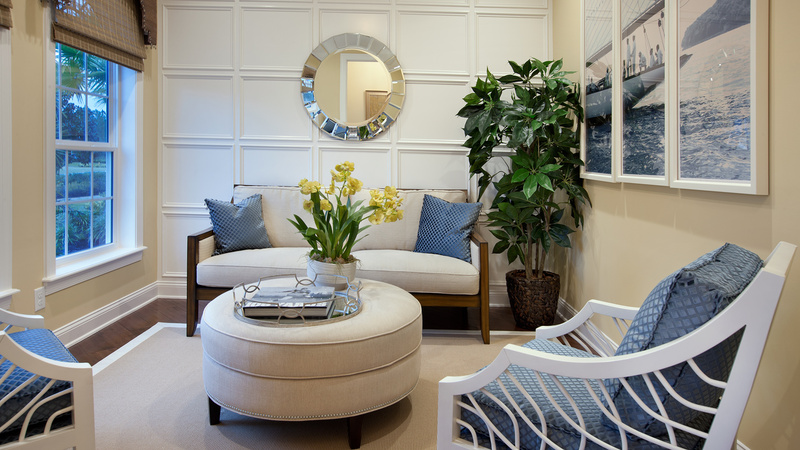 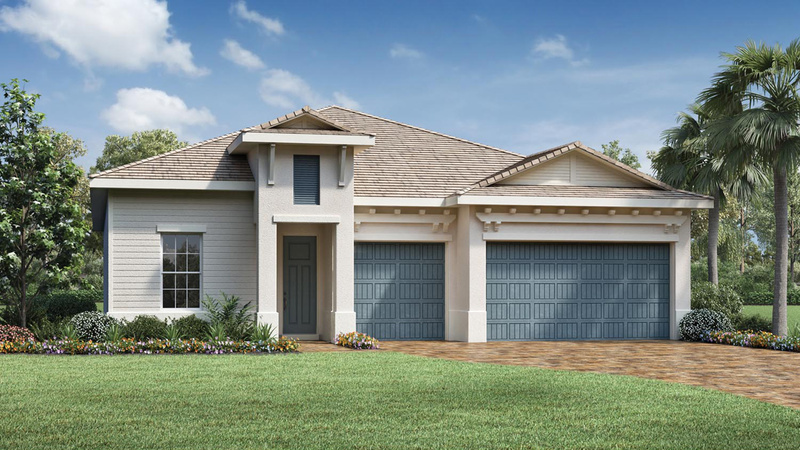 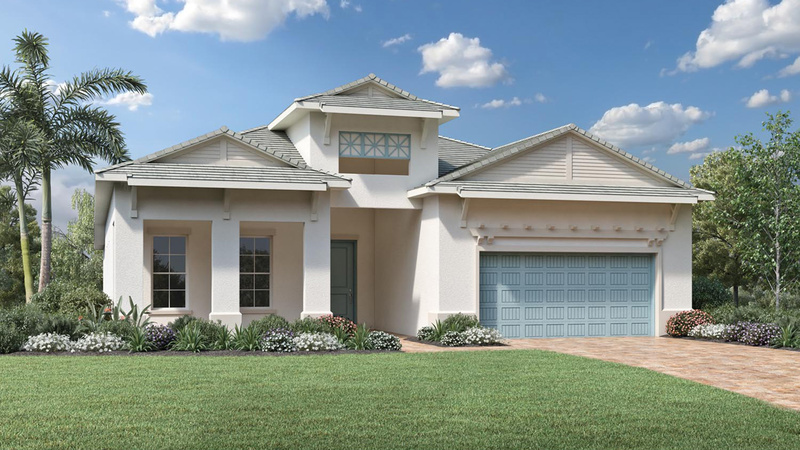 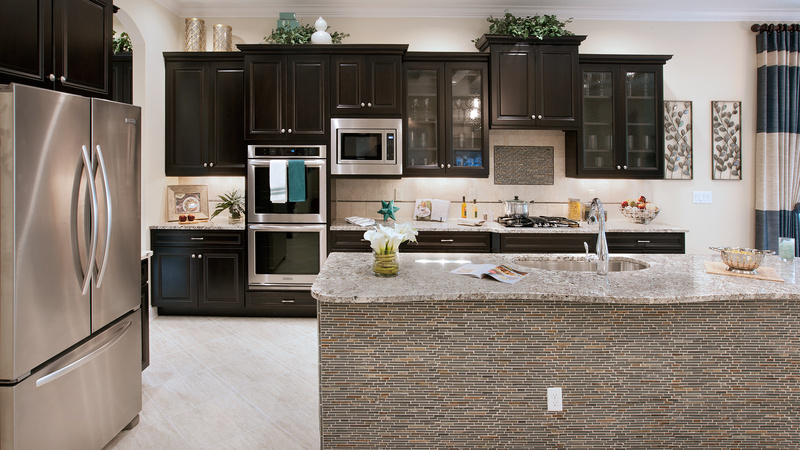 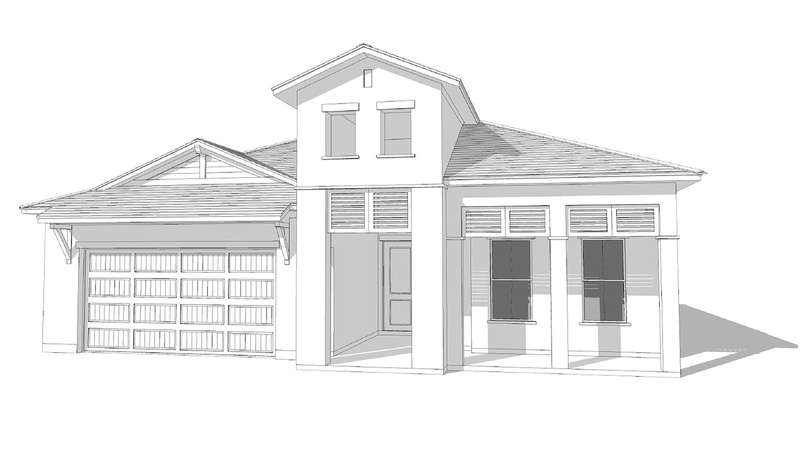 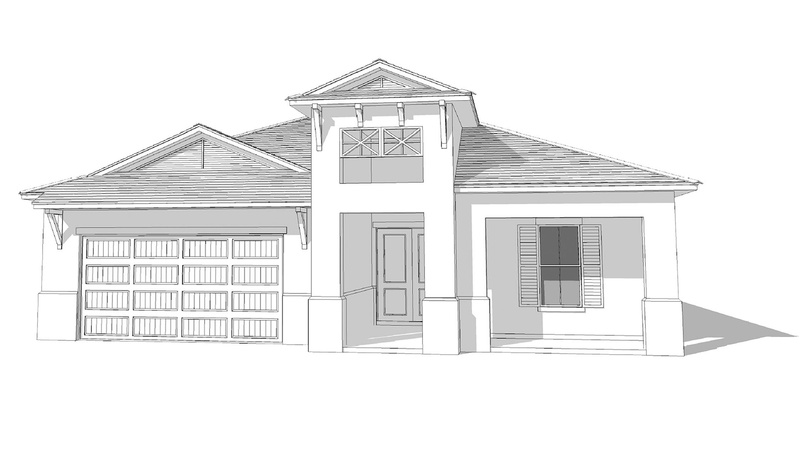 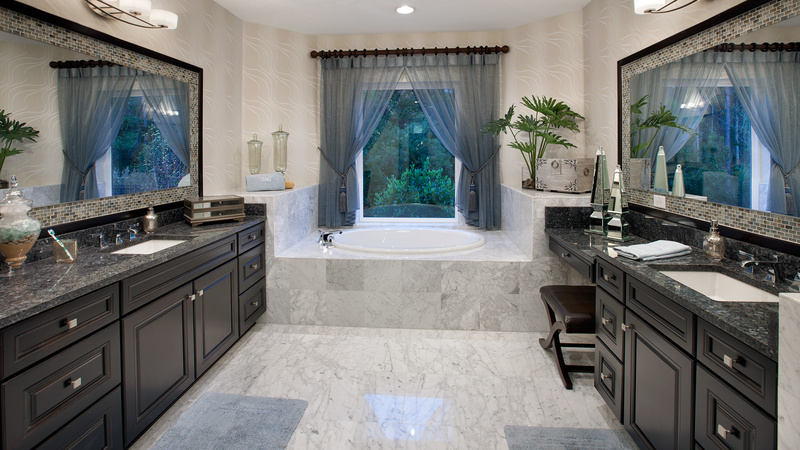 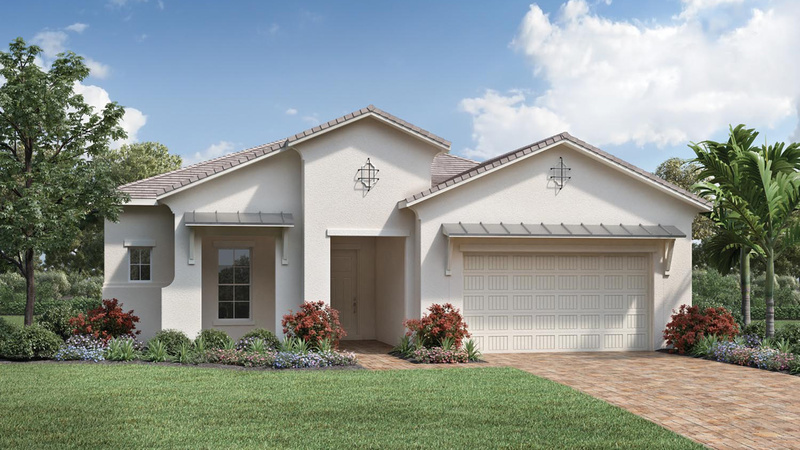 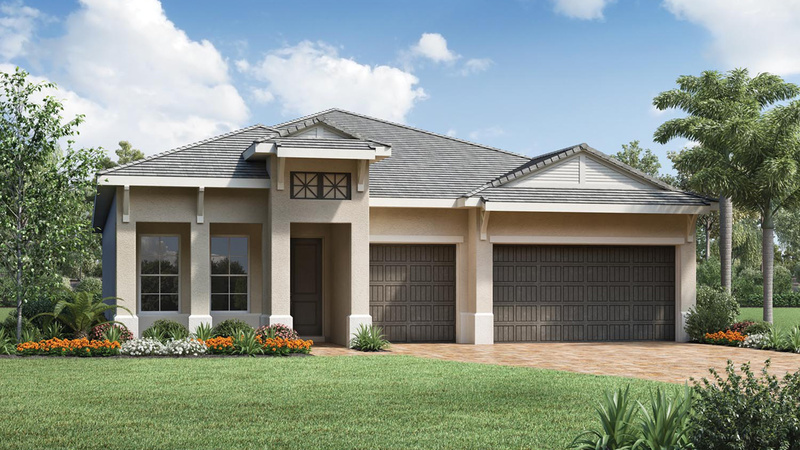 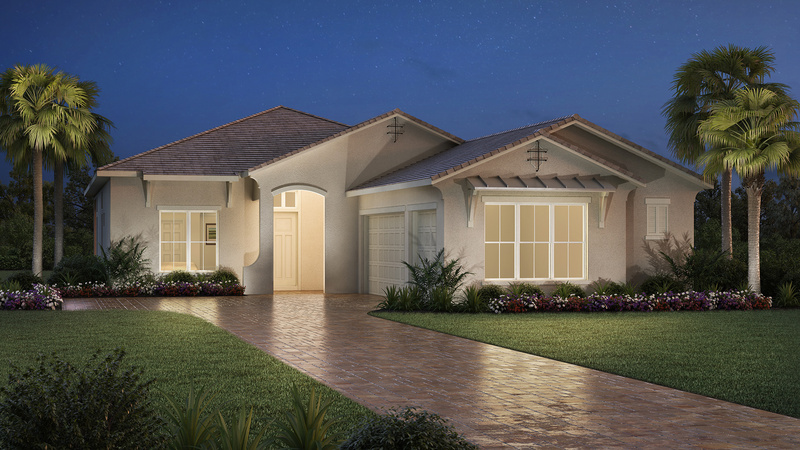 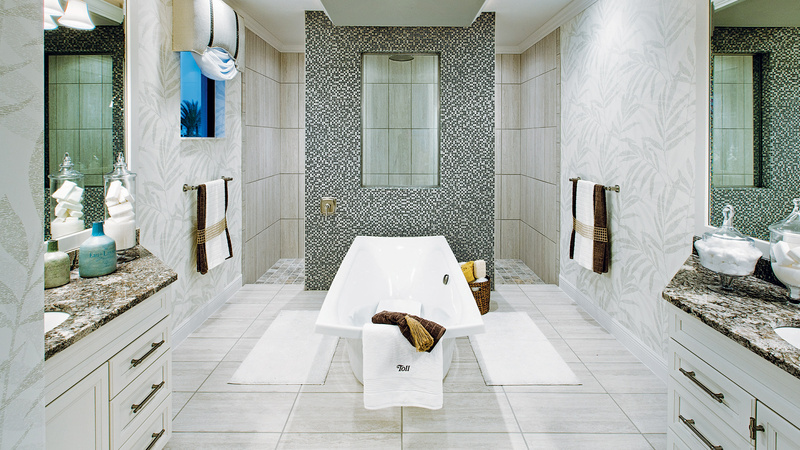 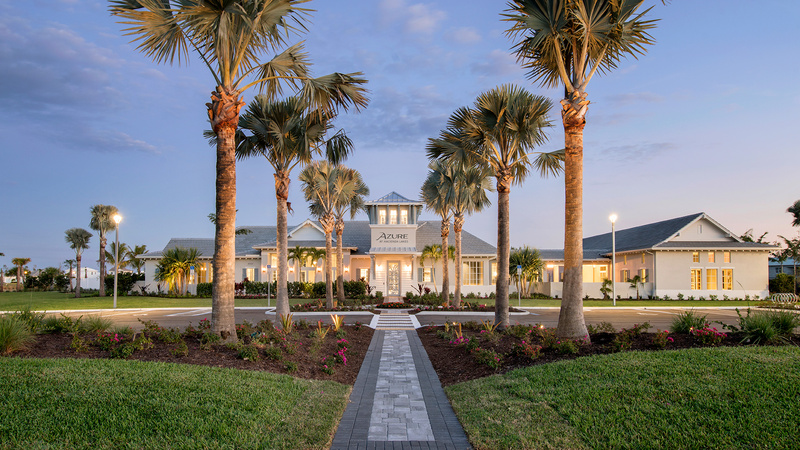 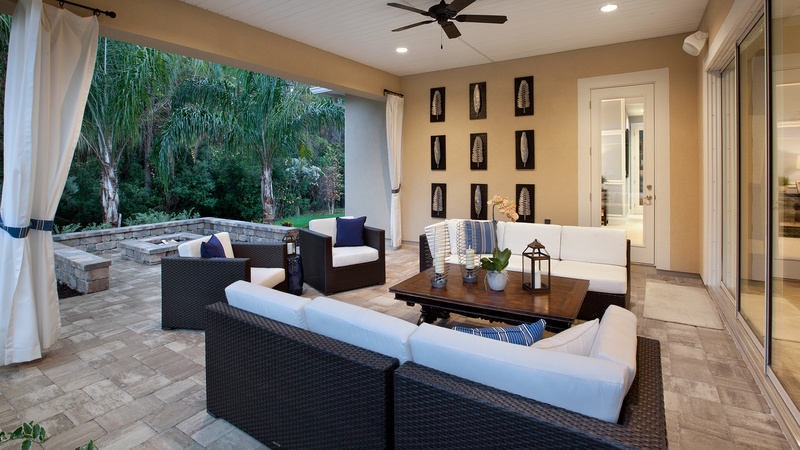 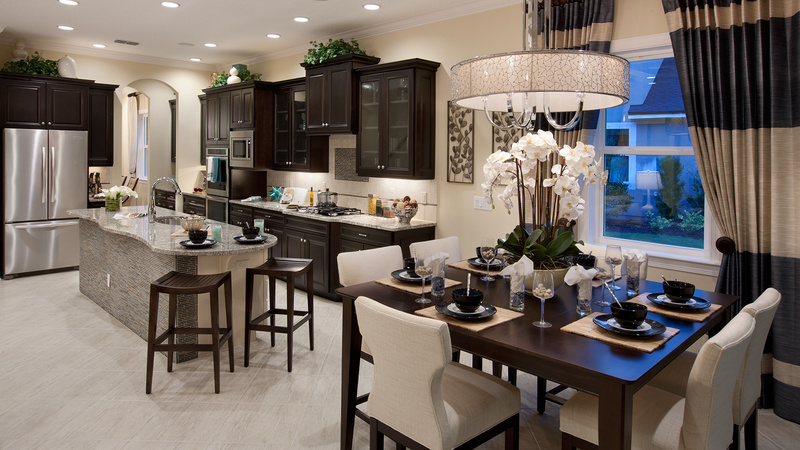 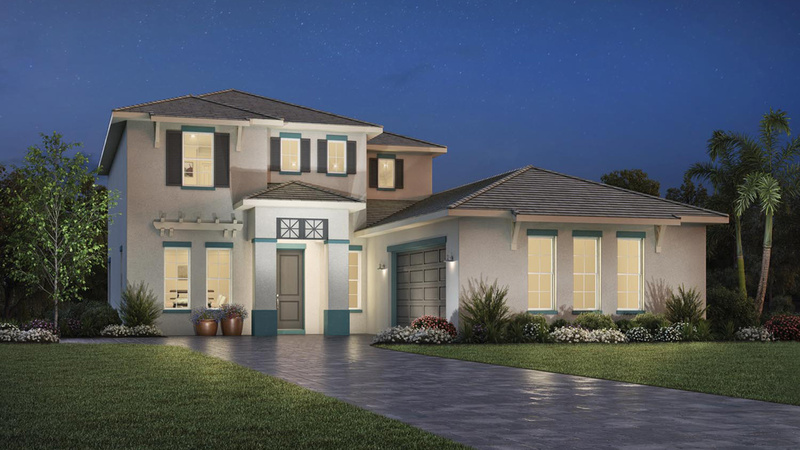 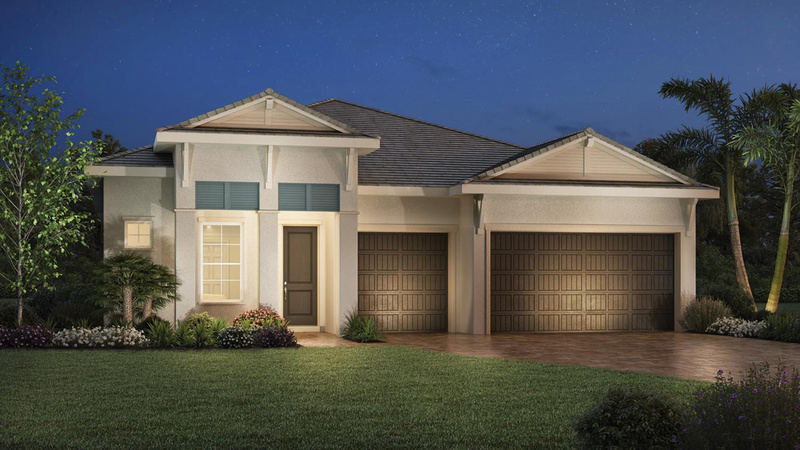 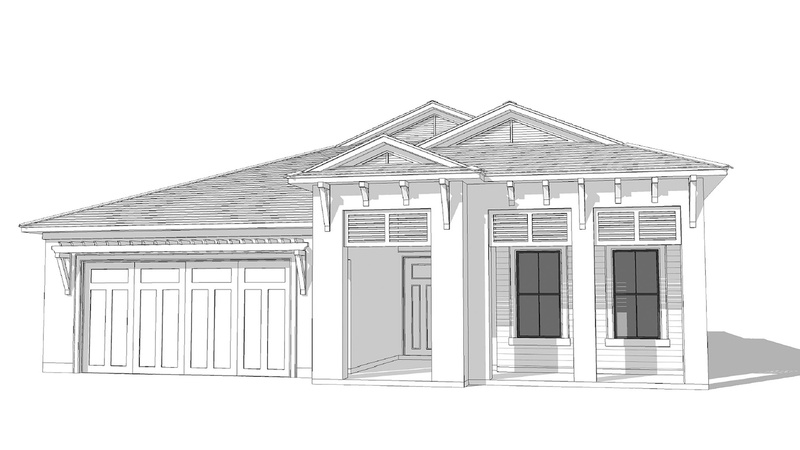 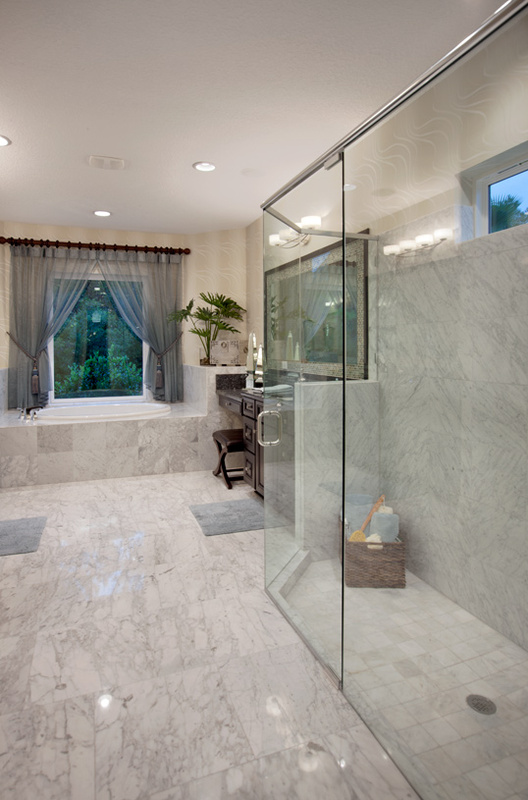 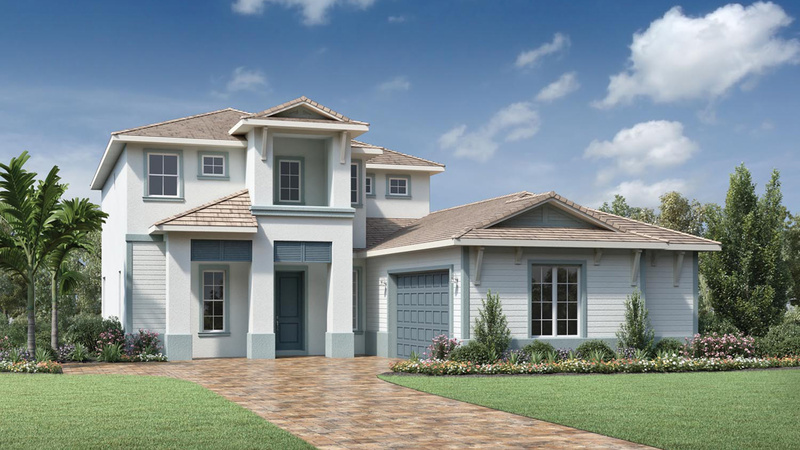 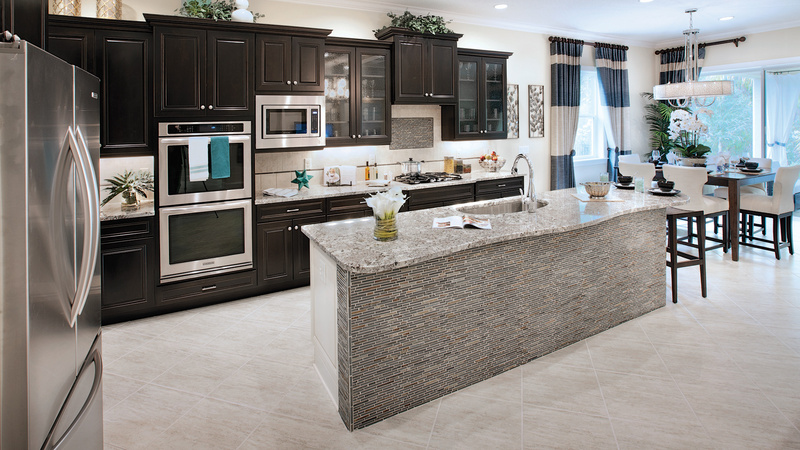 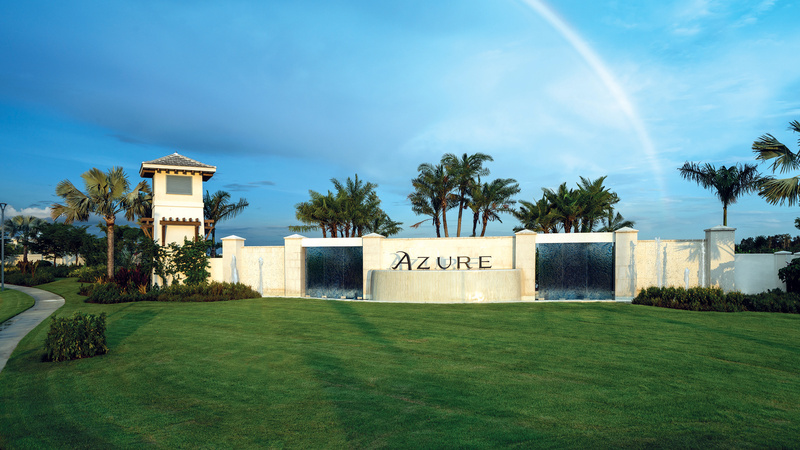 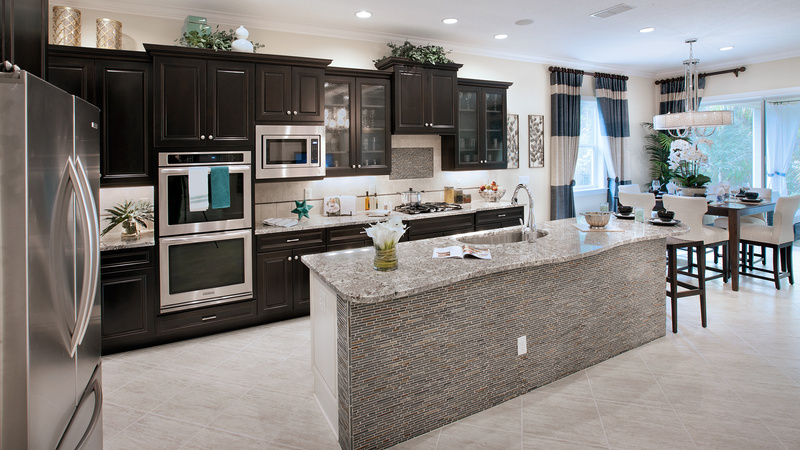 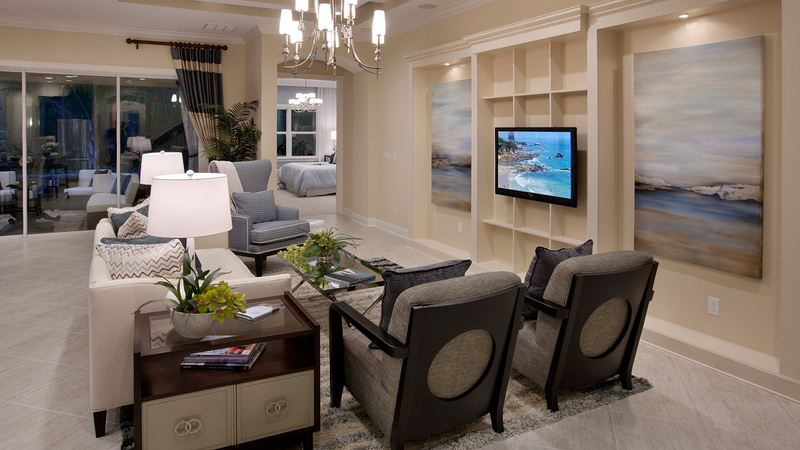 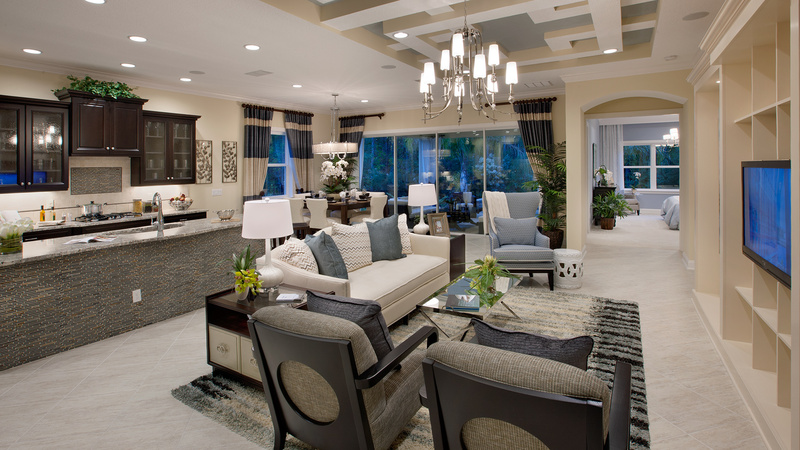 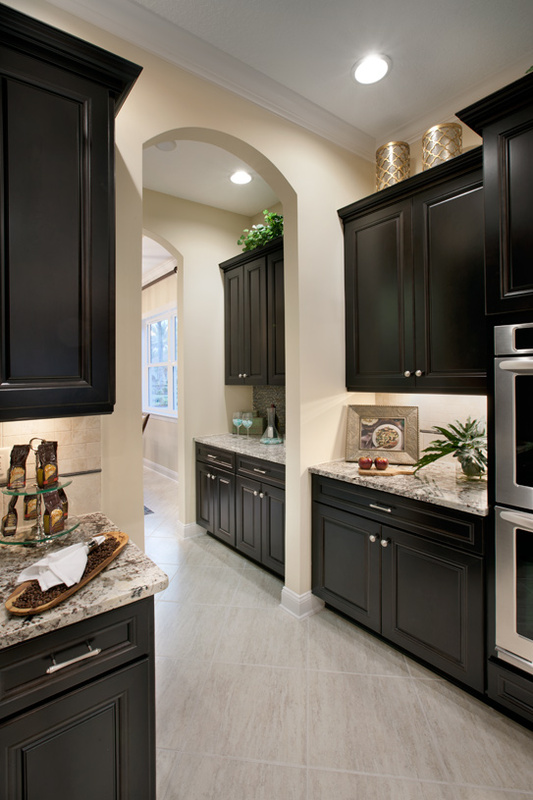 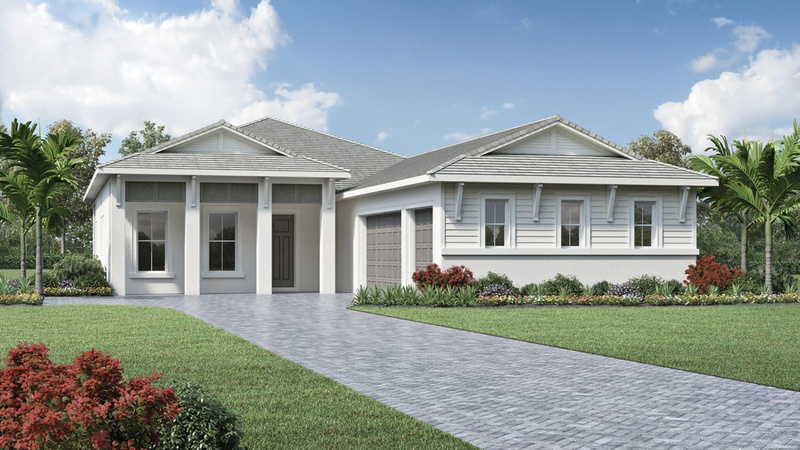 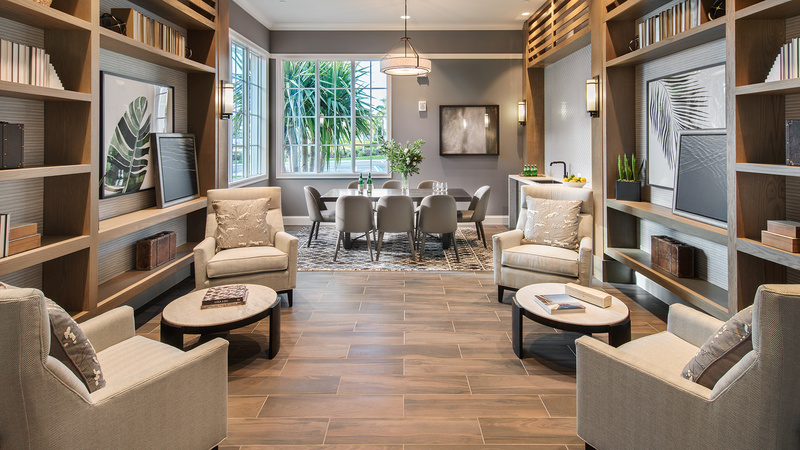 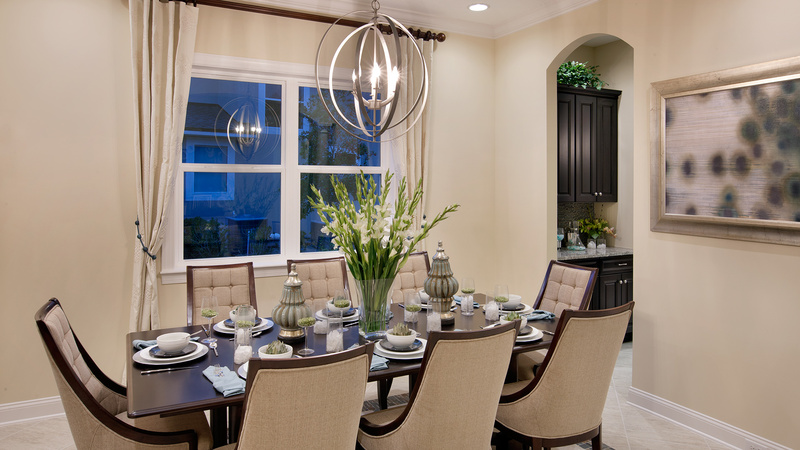 The Heritage Collection features award-winning, single-family home designs in an exclusive, gated community, just a short drive to Naples shopping, dining, and beaches. 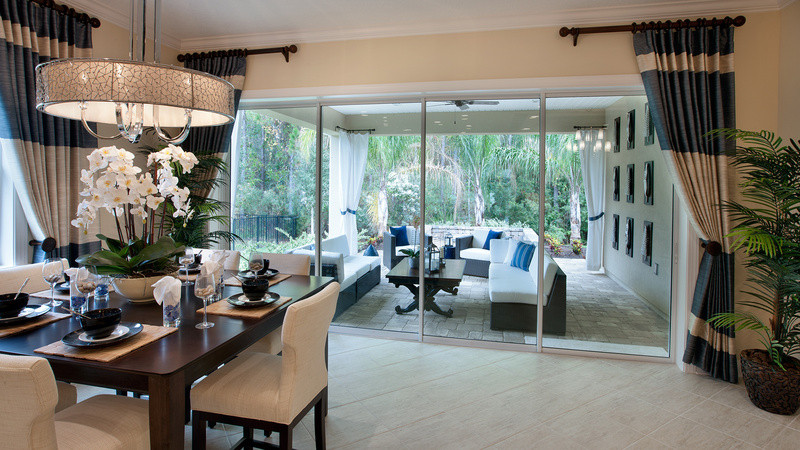 Choose from a variety of flexible floor plans with impact-rated glass on front windows and doors, built with Toll Brothers’ commitment to quality, value, and craftsmanship. 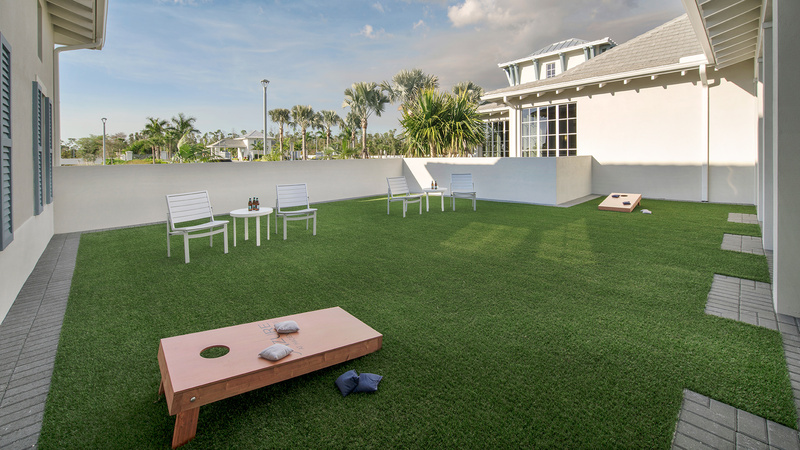 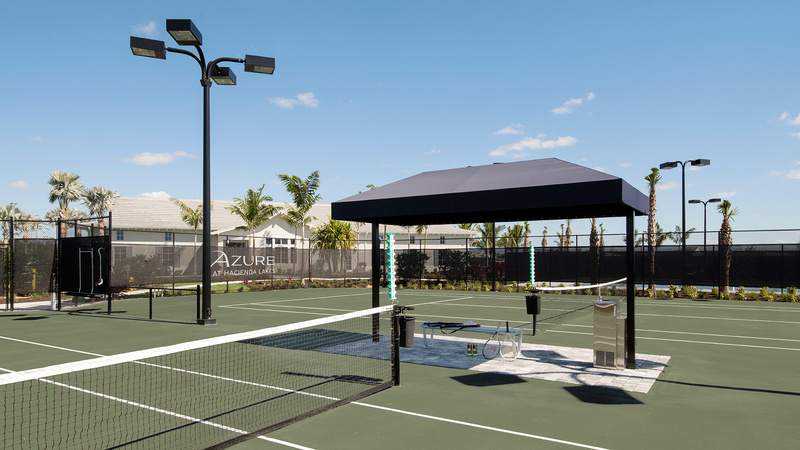 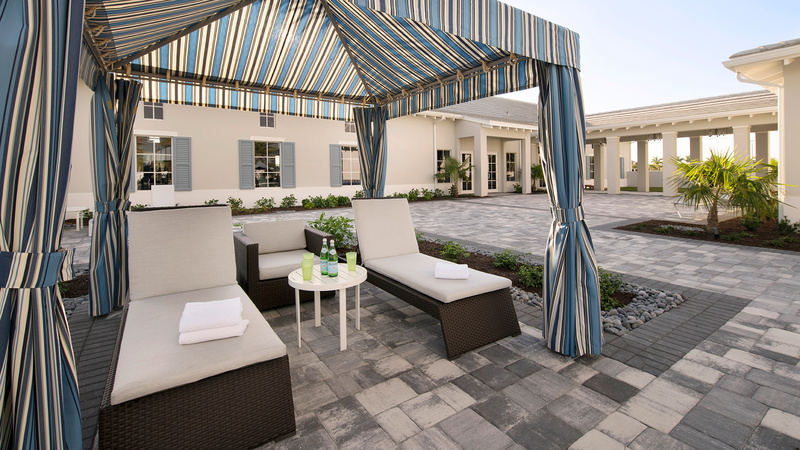 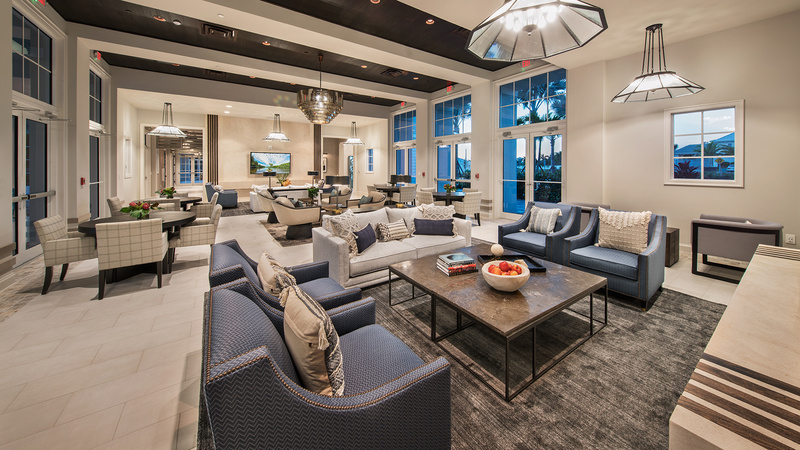 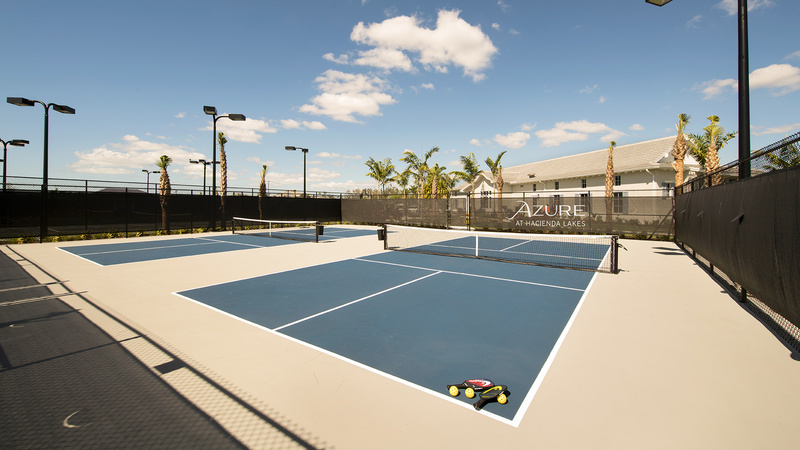 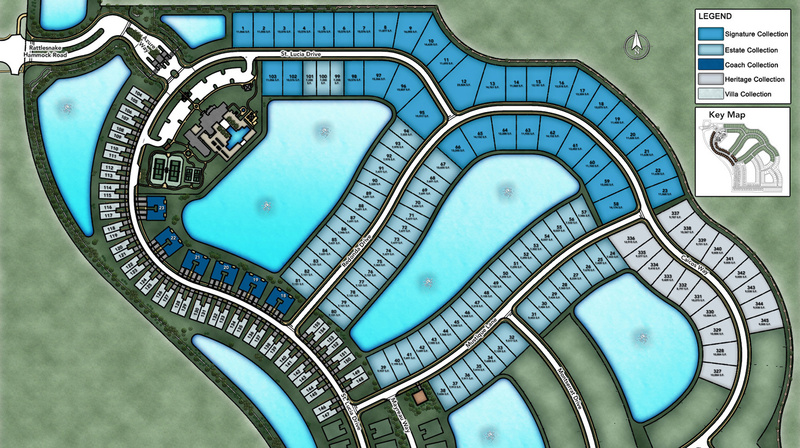 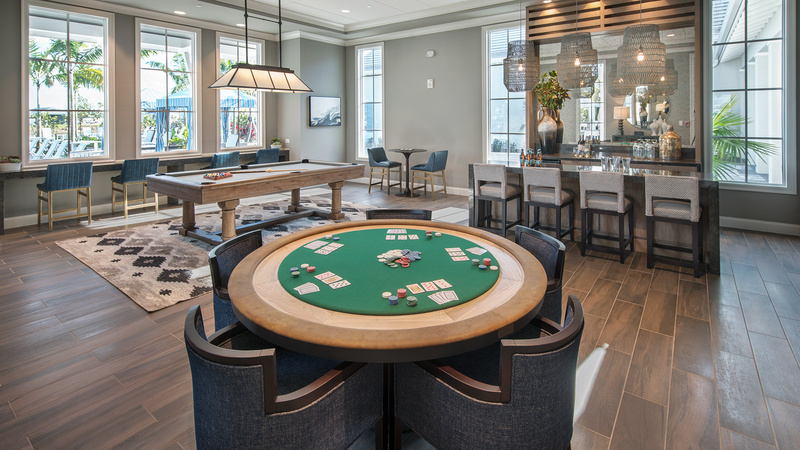 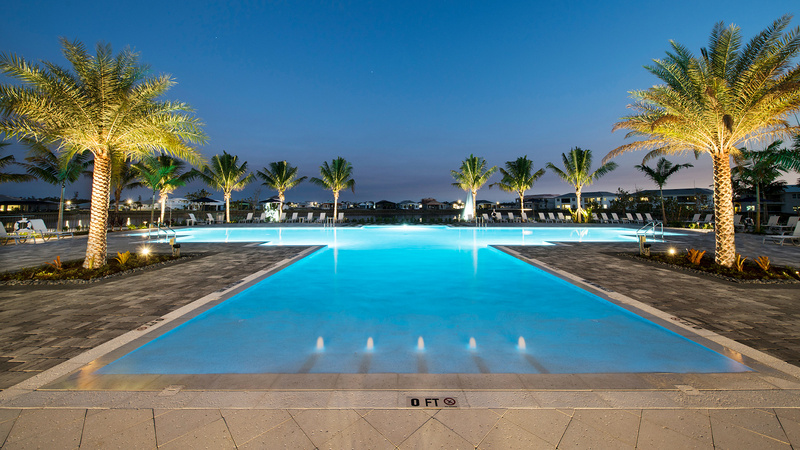 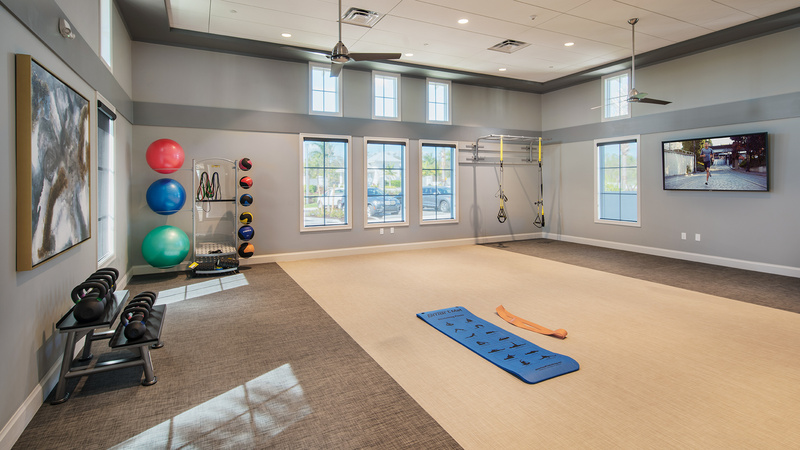 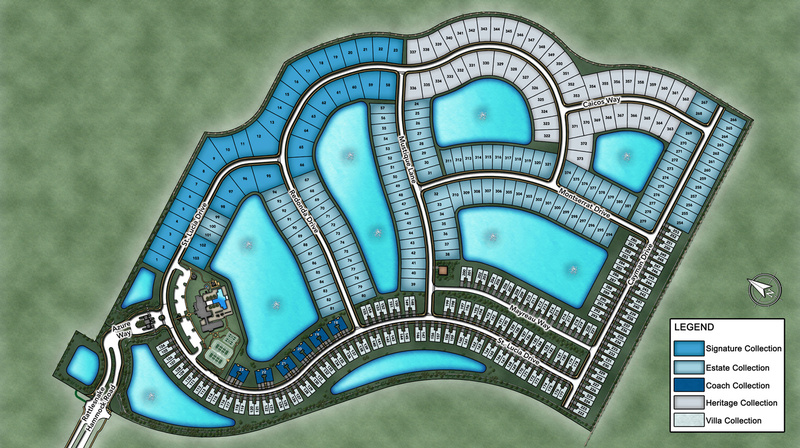 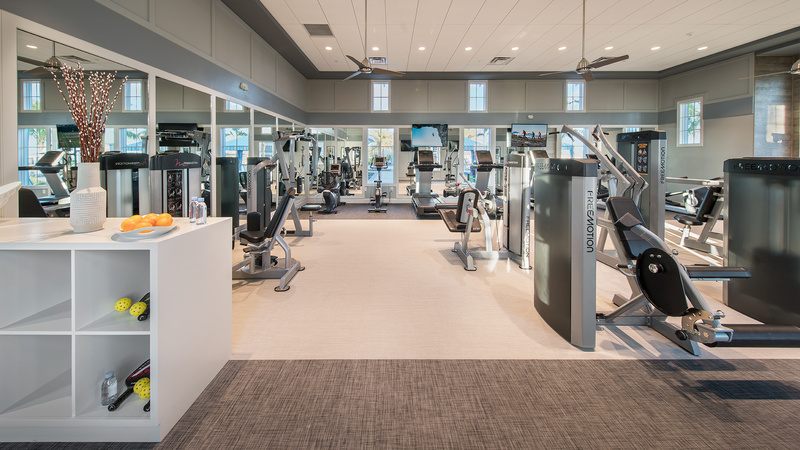 Enjoy resort-style living with a future private residents’ clubhouse featuring a state-of-the-art fitness center, a sparkling swimming pool, tennis, bocce ball, and pickleball courts, a gathering room with a catering kitchen, and a fire pit with lounge seating.